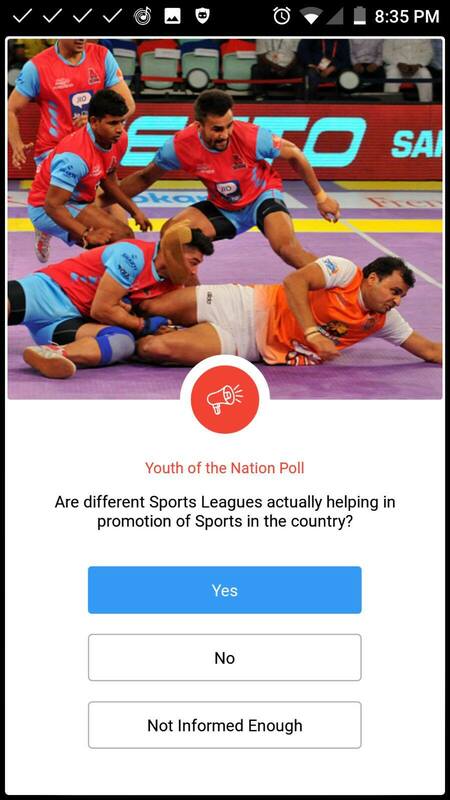 India’s highest rated news app - Inshorts is proud to release the consolidated findings of the inaugural edition of its Youth of the Nation Poll which saw the participation of more than 1,40,000 respondents who contributed more than 10 lac responses to 30 questions that dominated headlines in 2015. The objective of the poll was to reflect the viewpoint of young, urban smartphone-user Indians towards National Politics, State Politics, Social Issues, Women Safety, Foreign Policy, Business, Technology and Sports. Any further questions about the Poll, and additional insights can be directed to poll@inshorts.com.